Please note that due to the weather conditions, the Walkathon has been moved and will take place, rain or shine, on: TUESDAY, MAY 22, 2018. 1. Tomorrow, Friday, May 18, 2018 will be a regular school day with 2:46pm dismissal. 2. Seniors do not have to report to school tomorrow, Friday, May 18. 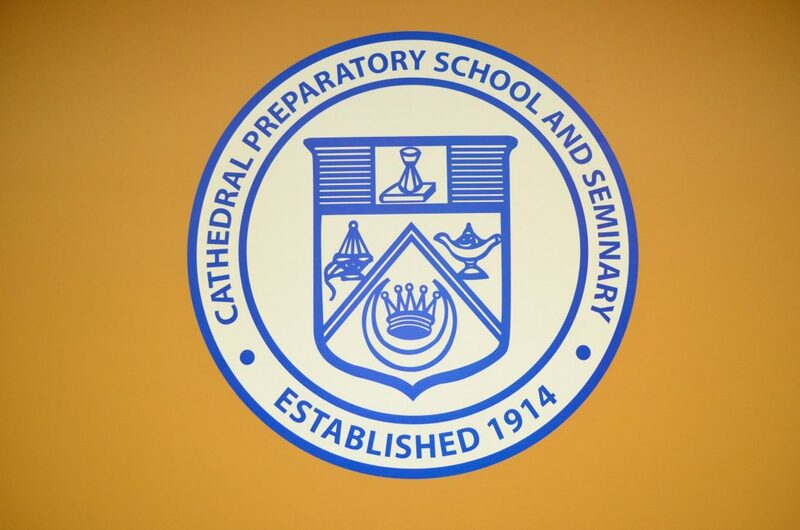 Seniors will report to Cathedral Prep at normal time on Tuesday, May 22. Seniors will receive their graduation gowns on Tuesday, after the Walkathon. 3. All students are reminded of their fundraising obligations to the Walkathon.